Hot Trend: The Football Scarf! Get your best Armani jeans out and make the most of the protest trends that are sure to be uber cool this year in men’s wear. Men’s 2018 Autumn/Winter trends have been revealed and protest wear is having a resurgence. We have already covered the popularity of tartan this year, and that will play an important part of the grungy protest look that is sure to be popular this year. 2017 saw protest across the globe rise among groups who had never been part of protests before. It started with the women’s marches seen across the globe in January of 2017 to coincide with Trump’s inauguration, and has continued with a range of protests across Europe and the US. Across the globe protests in Venezuela and Iran as well as in Turkey, have inspired and influenced many to take up a more critical approach to the politics of the day. This is pouring over into fashion in a very similar way to the counter cultural movement in the 70s and 80s, so take a leaf out of the punk movement to get an idea where this fashion trend is headed. However, don’t discount the role of street, sports and workwear, which is giving the grunge look a modern twist. The logos seen in the 90s are also making a come-back and could also be used to make political points this time around. Many of the big brands are using the opportunity to show off their logos, but some are choosing to broadcast statements, so keep your eyes peeled for those. 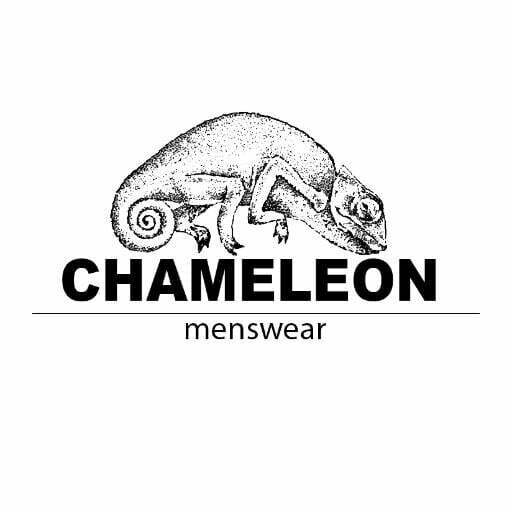 © 2018 Chameleon Menswear. All Rights Reserved.